Championship promotion-chasers Bristol City and West Brom both lost key ground on Saturday and will be looking to bounce back to winning ways when locking horns on Tuesday night. "Eight of the last nine meetings between Bristol City and West Brom have seen Both Teams To Score pay-out"
Play-off chasers Bristol City conceded a stoppage-time equaliser against relegation-threatened Wigan at Ashton Gate on Saturday, a result that saw the Robins drop a pace to sixth in the Championship standings. 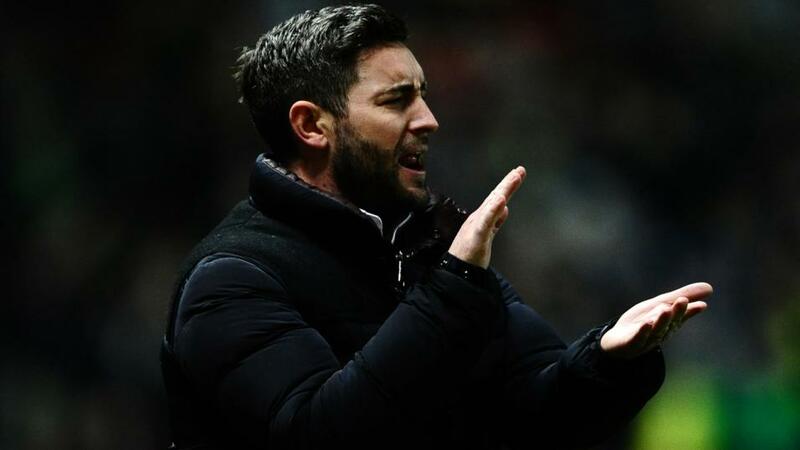 Post-match manager Lee Johnson admitted he was "disappointed, a bit angry, a bit gut wrenched" by the late sucker-punch. However, a point apiece was no more than Wigan deserved with the underdogs enjoying the better of the opening hour, as well as leading at the break. The visitors hit the woodwork and came close to doubling their advantage before a triple substitution from Johnson inspired a City comeback with goals from Matty Taylor and Kasey Palmer. The Robins took a stranglehold of proceedings and opportunities to notch a third but were made to pay for their profligacy late on, ensuring a result that "feels like a loss" according to Johnson. The City boss may now look to freshen his first XI up for Tuesday night with Palmer and Niclas Eliasson hoping to be involved, whilst Andi Weimann remains a doubt. West Brom defender Ahmed Hegazi endured a nightmare afternoon on Saturday, scoring an own goal and being sent off as the Baggies' automatic promotion hopes faded following a poor 2-0 defeat at struggling Millwall. The hosts dominated the contest from the outset and restricted Albion to a solitary strike on-target throughout the 90 minutes. Caretaker boss James Shan saw Albion slide seven points behind second-placed Sheffield United with six games to play and admitted post-match that his team failed to deal with the Lions' physicality, or the hostile atmosphere. Having fallen behind in the first-half, WBA Brom missed an opportunity to level when top scorer Jay Rodriguez dragged a penalty wide. West Brom will now travel south without Egyptian international Hegazi following his dismissal; in the six matches he's missed in the heart of Albion's defence, the visitors have failed to secure maximum points this season. With Craig Dawson absent through illness on Saturday, Shan's only options could be to partner Tosin Adarabioyo and Kyle Bartley. Bristol City have claimed a sole success in nine (W1-D2-L6) meetings with West Brom dating back to 1995 and the Robins will be looking to put the record straight after suffering a 4-2 defeat when the duo locked horns at The Hawthorns back in September of this season. Bristol City [2.56] have W11-D3-L3 in Championship football since the end of November, although the Robins have returned W2-D2-L4 when taking on top-six rivals. At Ashton Gate, Lee Johnson's group have secured only seven victories from 20 this term with Expected Goals (xG) data placing City just inside the top-half when only counting home displays. West Brom [3.00] saw their three-game winning streak under James Shan ended on Saturday, although regular watchers believe Albion have ridden their luck in recent weeks. Nevertheless, no second-tier side has won more often on their travels than Tuesday night's visitors (W11-D3-L6), who've also claimed three triumphs from four at top-six teams. Eight of the last nine meetings between Bristol City and West Brom have seen Both Teams To Score pay-out and a repeat holds plenty of appeal at [1.76] quotes this midweek. Bristol City have seen this selection provide profit in seven of their most recent nine outings, as well as 12/20 (60%) tussles at Ashton Gate across the course of the campaign. West Brom haven't proven quite so prolific in the goals markets on the road, but the Baggies have scored in all bar six matches since relegation whilst managing only eight shutouts.